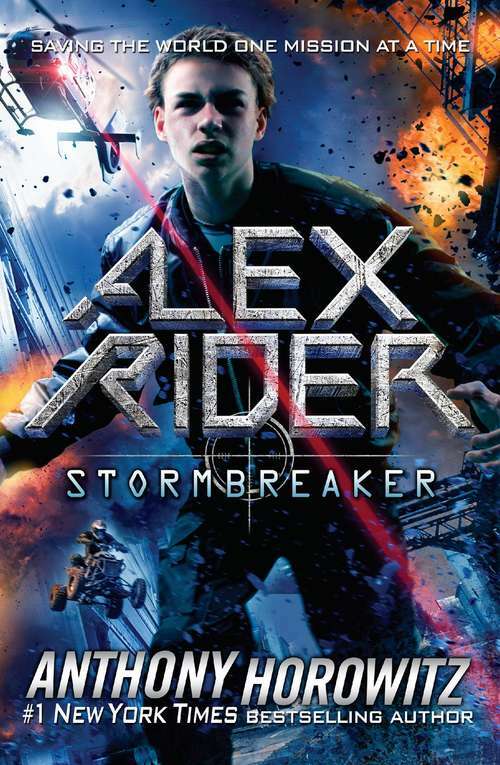 Ten years ago, Anthony Horowitz introduced the world to Alex Rider . . . and now his debut mission is back in a special fully loaded anniversary edition! Packed with bonus material - including a brand new Alex Rider short story, a letter from Anthony Horowitz, and much more!